New from @coinmetrics@twitter.com – a birds eye look at Bitcoin&apos;s hashrate history by pool. So many empires have risen and fallen over the years. 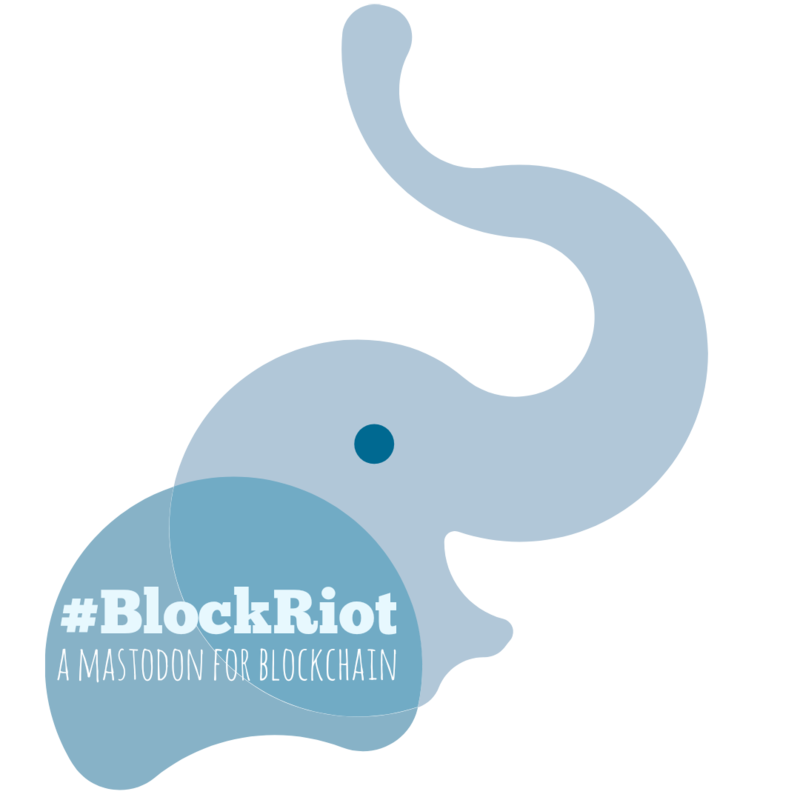 #BlockRiot is the home of the blockchain in the fediverse. #cryptotwitter is exiting stage left. @bitcoinhackers.org is great for the Maximalists. The rest of us can land here!